The hottest event of the year is almost here. Yes, the Dubai Rugby 7s will be drawing crowds from all over the world to bring together top sports stars and the very best in entertainment for all to enjoy. This fantastic sporting weekend will kick off with the legendary CNCF Gala Dinner, brought to you by Urban Events. You can join the most exciting party in town in the company of some of the biggest international names in rugby. Make sure you dress to impress for the paparazzi as you grace the red carpet, whilst indulging in rugby banter. The dress code this year is Black Tie Glamour with a Blues Brothers Twist! So, be ready to ‘Shake Your Tail feather’ on the dance floor as you rub shoulders amongst stars such as Will Greenwood, Percy Montgomery, Austin Healey and Scott Robertson to name a few! The CNCF Gala Dinner will take place at the Grand Hyatt, on Thursday 28th November. Starting at 7pm, tables for a total of 10 guests include a delicious three course dinner and unlimited selected beverages until midnight. 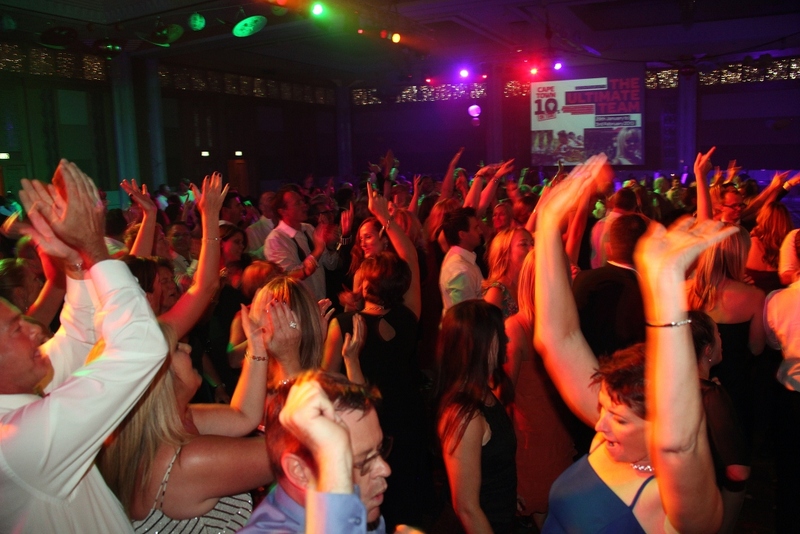 And the party does not end there… Expect live music and dancing to whisk you away into the early hours! The event will be hosted by one of Dubai’s favourite personalities, Tom Urquhart. You can also experience the soulful voice of internationally acclaimed swing and jazz singer, Cole Page, followed by an unstoppable performance from New Zealand’s CVE taking you right though the night. So, what are you waiting for? Book your table now and avoid missing out on the most exciting Rugby 7s kick-off! 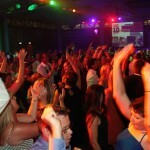 Simply visit www.urbanevents.ae and get ready for the best party in town. CNCF Family Fun Day …….